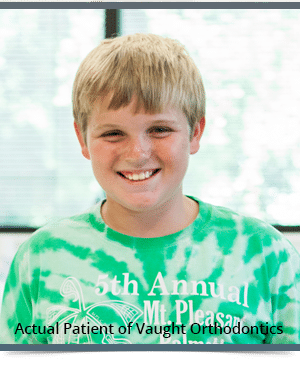 If your insurance covers orthodontic treatment, you will receive the benefit of reduced personal costs. Many insurance policies have a lifetime orthodontic benefit that is distinct from regular dental insurance. Remember that insurance policies vary, and we will review your insurance to determine the appropriate course of action. We are a preferred provider for many insurance carriers and once treatment has started, we will file your claims.